Would you be willing to give the gift of a captivating can't-wait-to-read, can't-put-it-down, don't-want-to-go-to-bed, BOOK to our students? Our students LOVE to read. Students in grades 4-8 read a book a week in our high volume reading program. That's 4 books a month per student. 37 books a year. At least 148 books per student during their 6-8th grade years. This year, we're dedicating #GivingTuesday to #givingbooksday. We'd love to have you join us! Your small act of kindness will take a child on an adventure. Inspire her to learn more about the solar system. Delve into the complexities of world cultures. That's the power of a good book. 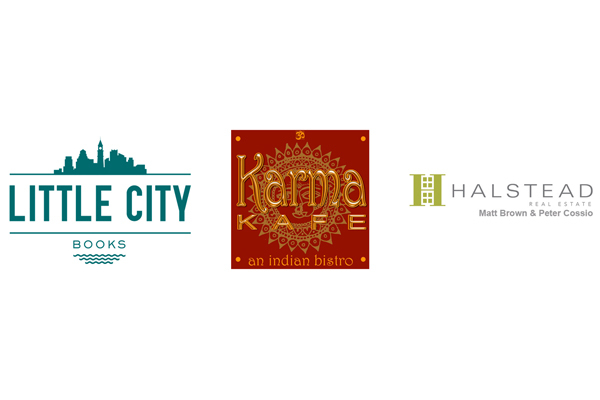 Today only, the first $850 will be matched dollar-for-dollar by Halstead Properties/Matt Brown & Peter Cossio, Little City Books, and Karma Kafe! Thank you!! 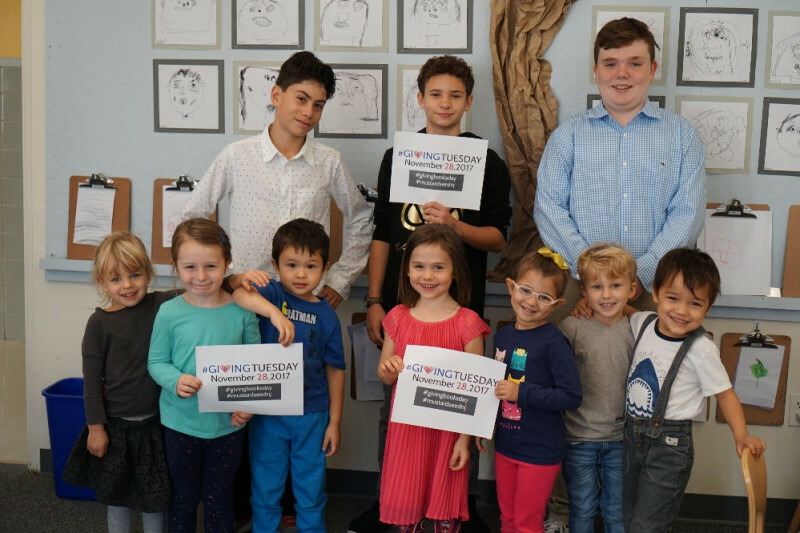 With the matching gift from our community partners (Little City Books, Karma Kafe, and Halstead Properties/Matt Brown and Peter Cossio), we've exceeded our #GivingTuesday #givingbooksday hopes and dreams. Now comes the fun part...buying books for the library! We celebrate your generosity today!